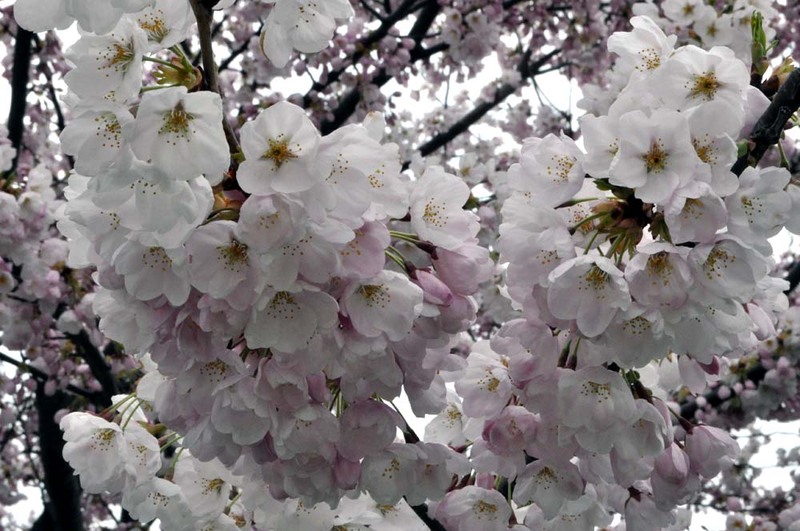 The cherry trees in Exhibition Place down by the waterfront home of the CNE are in full blossom. 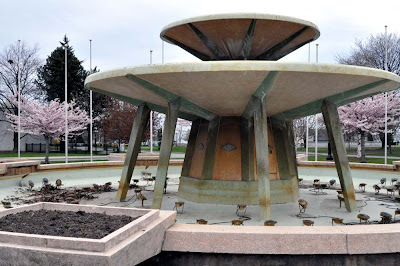 You can see them around the Princess Margaret fountain and around the Liberty Grand Entertainment building. 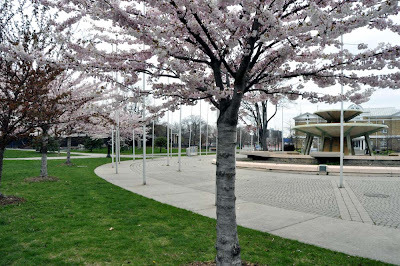 The Exhibition Place blossoms show both white and pink flowers in the trees - tres cool. 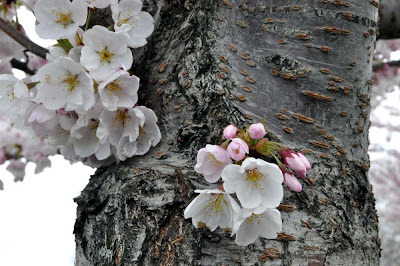 See more blossoms after the jump. 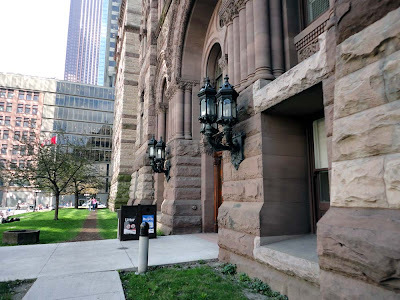 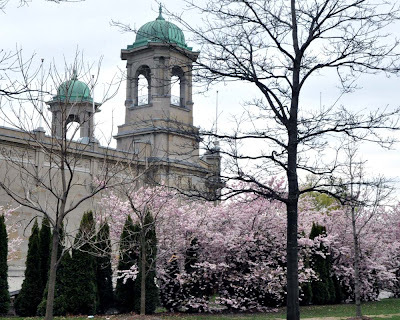 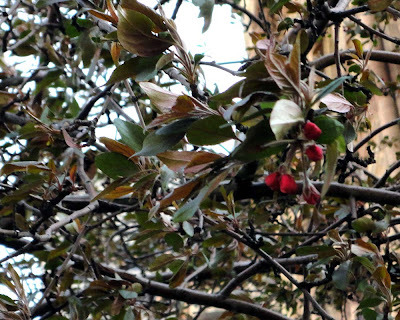 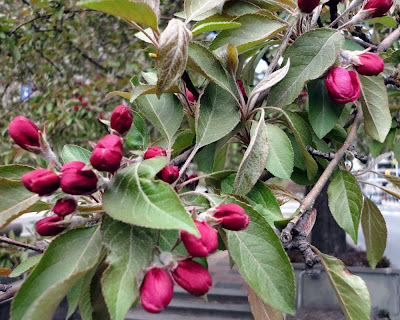 And just today I saw my first bud on the apple trees beside Old City Hall. 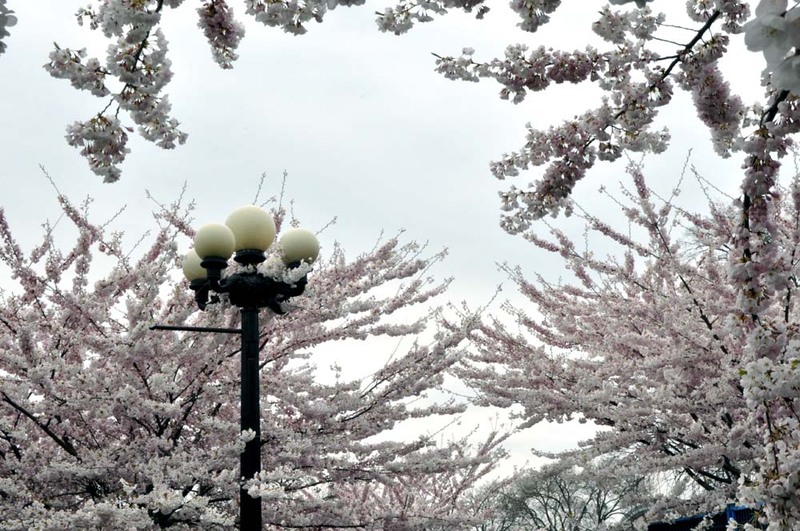 This means that these trees and the ones along University Avenue still have a bit of time before they blossom.